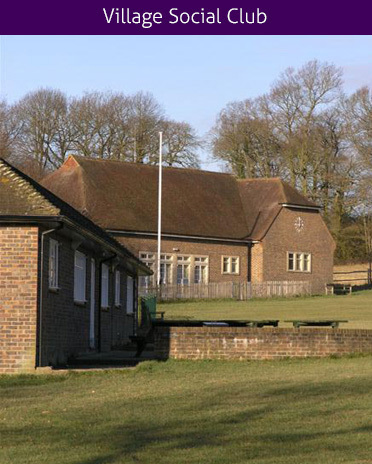 Barns Green Sports and Social Club was originally set up using money donated to a "Welcome Home" fund established during the Second World War. For details of opening hours, membership and special events please click here. © Itchingfield Parish Council. All Rights Reserved. Design by Vision ICT Ltd.